On July 31, 2015, the Office of Utilities Regulation ("OUR"), the electricity regulator in Jamaica, issued an RFP for the supply of up to 37MW net of electricity generation capacity on a build, own and operate basis with bid submission deadline of January 27, 2016. Rekamniar in partnership with Neoen, a French independent power producer, established the Eight Rivers Energy Company ("EREC") to jointly submit a bid in this tender. 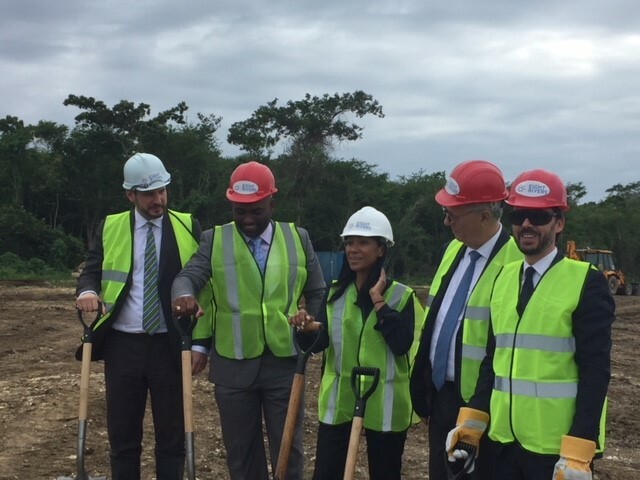 EREC was successful and was awarded the full capacity for a ground-mounted solar PV plant to be located at Paradise Park, Westmoreland, Jamaica. A power purchase agreement ("PPA") has been subsequently signed with the Jamaica Public Service Company and the Government of Jamaica have issued an Operating Licence to EREC. We are on track for the plant to be commissioned by December 2018. Jamaica has one of the highest costs of electricity in the world. The over-reliance on oil fueled generation capacity combined with an aged infrastructure network has contributed to average retail electricity prices of approximately 30.00 US cents / kWh. Over 90% of Jamaica’s electricity generating capacity is dependent on imported oil and much of the existing capacity (>40%) was installed over 30 years ago. The development of renewable energy projects, while increasing over the last few years, has been limited and accounts for less than 10% of installed capacity. This Project represents an opportunity to invest in the country’s push for energy diversification at a time when government policy is shifting to support renewable energy and a significant amount of new capacity is needed. 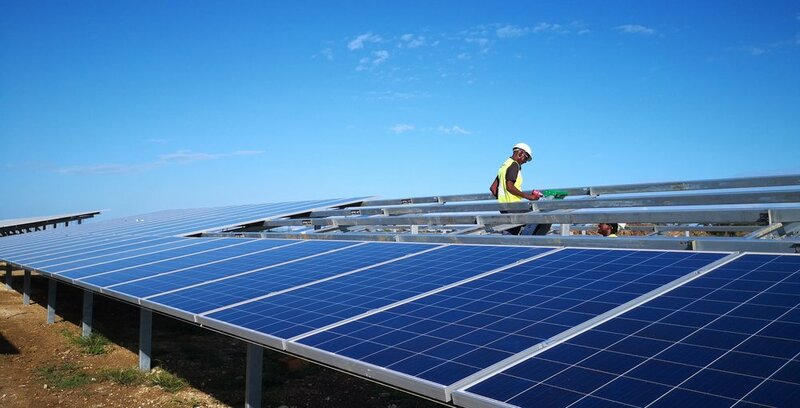 EREC will provide Jamaica with its lowest source of renewable energy at a price of 8.5 US cents / kWh. Aerial view of site location on the island. Our project will be located on the western pat of the island. This site boasts strong irradiation profile and is in a rural community. EPC site visit as part of contractor selection. Google maps imagery of the site location relative to the nearest substation. A major player in the building and public works sector, Eiffage Construction provides comprehensive public- and private-sector coverage for new builds and renovations. It is the 3rd largest construction company in France and the 5th largest in Europe. 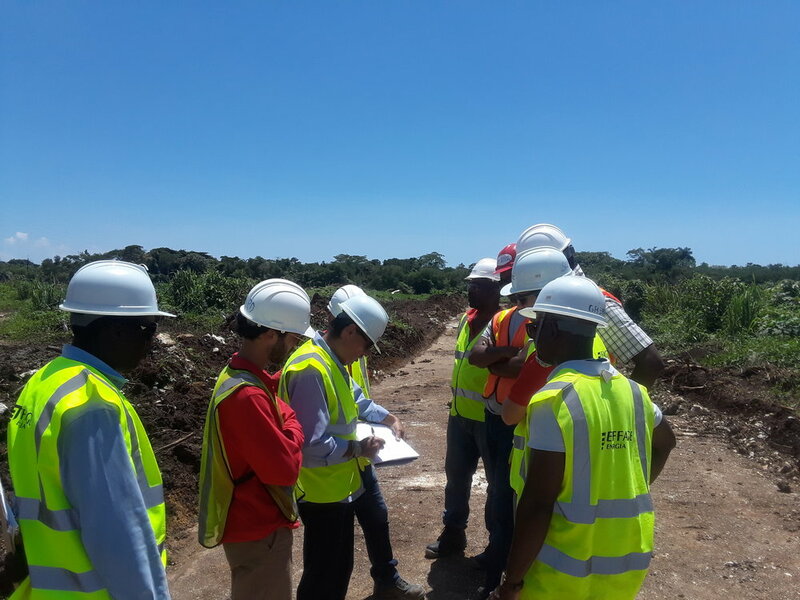 Local project manager, Mr. Wayne Grant points to the land clearance activity that was ongoing, November 2017. Dyke on the northern boundary of the project site. Putting in place the plant structure. Steel structures being sorted at site. 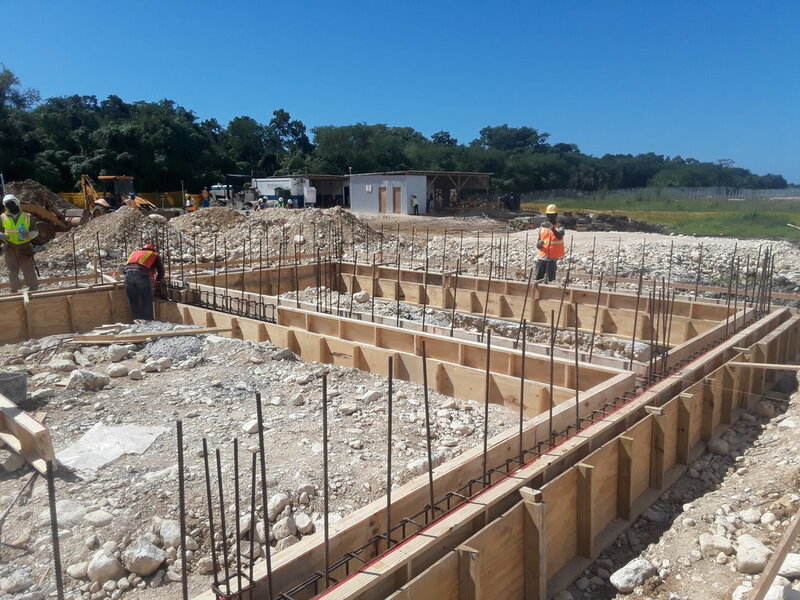 Foundation work for the substation infrastructure. Initial panel installation for testing. Dr. the Hon. Andrew Wheatley, Minister of Science, Energy & Technology of Jamaica with Mrs. Hillary Alexander, Permanent Secretary for MSET with the French Ambassador and Ms. Angella Rainford. Mayor Bertel Moore of Westmoreland Municipal Corporation delivers an address on behalf of the Parish Council. From left to right, Ambassador Jean-Michel Despax of France, Mr. Lionel Bony (Neoen), Mr. Roman Rocke (MPC Capital), Mr. Per Pederson (MPC). Winners of the Project Shine competition held at neighbouring high schools attend the ground breaking ceremony. They are provided with an overview of the project by a representative from Eiffage Energia. From project inception, EREC liaised with the Westmoreland Parish Council to ensure community buy-in and a joint ownership of the project. The Clinton Foundation is also providing strong support through the administration of solar training and community outreach programs in the local area. The Clinton Climate Initiative has launched competition Shine to 3,500 secondary students in Form 1-6 at high schools near the site. The lessons focus on the importance of renewable energy and the impact that the Paradise Park project will have in Jamaica. Kick off workshop for Project Shine led by Alexis Tubb of the Clinton Foundation, Sav-la-Mar, Westmoreland, August 2017. This workshop focused on community members who were interested in solar technology and received non-certification training. Project Shine training at neighbouring high school in the Westmoreland community.